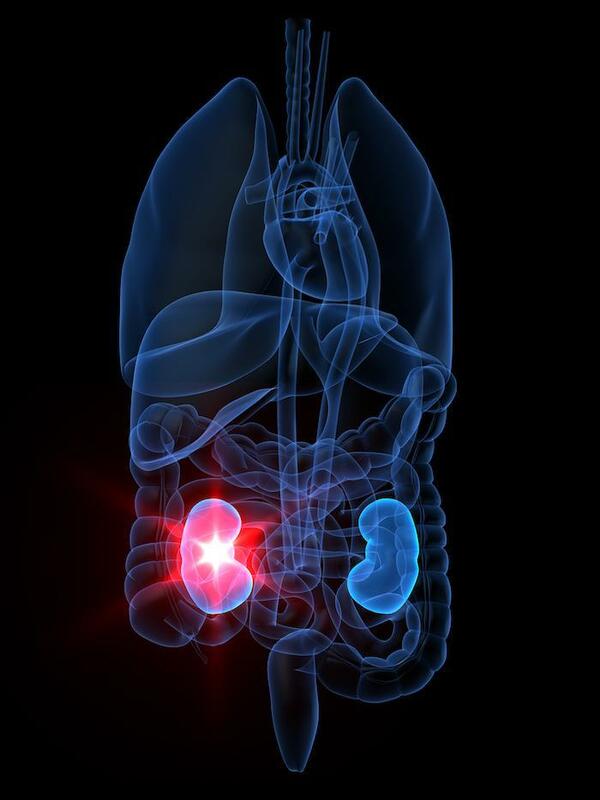 Kidney stones typically cause a lot of pain, along with other symptoms like fever, vomiting, and problems urinating. While very small stones often pass on their own, flushed out when you urinate, stones that get “stuck” in your urinary tract need medical intervention in order to get rid of them. Without medical treatment, a stone that’s lodged in your urinary tract can cause infection, kidney damage, and other serious complications. 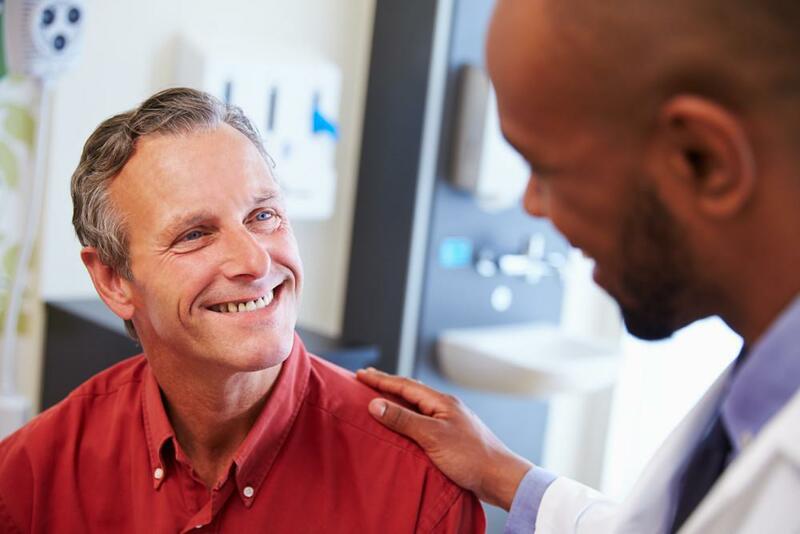 For these stubborn kidney stones, Dr. Lesani often recommends a state-of-the-art procedure called extracorporeal shockwave lithotripsy, or ESWL, to break up stones into tiny fragments. These tiny pieces are small enough to be excreted naturally when you urinate. Here’s how ESWL works. Extracorporeal means “outside the body,” and in ESWL, that’s how the treatment is provided — outside your body, without using any incisions or other invasive techniques. The ”shockwaves” used in ESWL are strong, focused waves of high-energy pressure. These pressure waves are emitted from a special device, and they travel through your skin and other tissues to target kidney stones in your kidneys or in your ureters, the small tubes that carry urine from your kidneys to your bladder. ESWL is usually performed on an outpatient basis using sedation and local anesthetics or general anesthesia. During the procedure, a special X-ray machine is used to locate the stone so that the shockwaves are applied with extreme precision. Once the stone is located, the shockwaves are administered through your skin and other tissues to the depth of the stone. Dr. Lesani can adjust the frequency and power of these waves to achieve optimal results based on each patient’s needs. Most treatments take under an hour. After ESWL, you’ll be in recovery for an hour or two before being discharged. Because ESWL is noninvasive, recovery is usually quick. Most patients can walk around shortly after their treatment, resuming most normal activities within a day or two. You’ll need to drink plenty of water for several days after your procedure to help the tiny stone fragments pass out of your body. As your body recovers, you might notice some blood in your urine for a few days. This is normal, and it will resolve once the fragments have passed. You might also have some mild aching in your belly for a few days, or you might have some cramps as the fragments are expelled in your urine. Taking over-the-counter pain medication can help, along with drinking lots of water to help flush out the fragments. Are you a good candidate for ESWL? 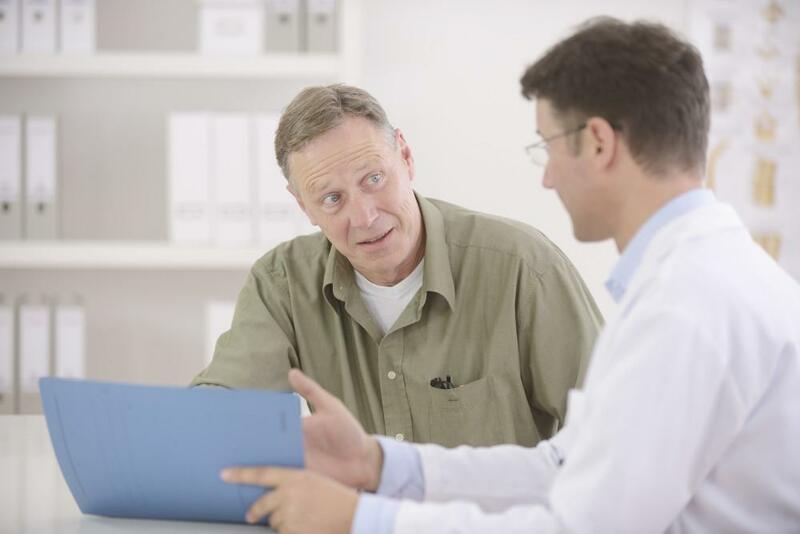 ESWL can be a good option for many patients, but it’s not always the best option. Generally, ESWL is most effective in treating stones smaller than 2 centimeters in diameter. If you have a large kidney stone, you may require more than one ESWL treatment to break them apart into fragments small enough to be carried away naturally by your urine, or if a stone is very large, surgical removal may be required. 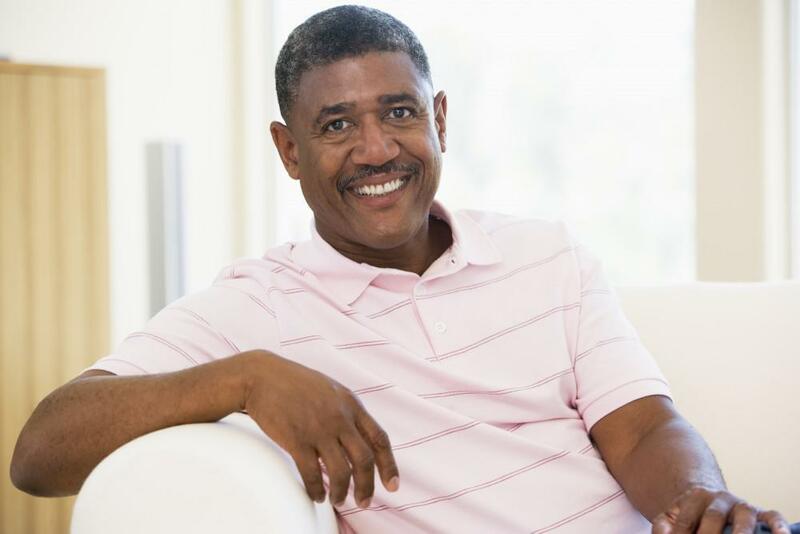 The shape and location of the stone, the health of your kidneys, and your overall health can also determine whether ESWL is the best treatment option for you. ESWL probably isn’t a good choice if you’re obese since extra fatty tissue can prevent the pressure waves from reaching the stone. 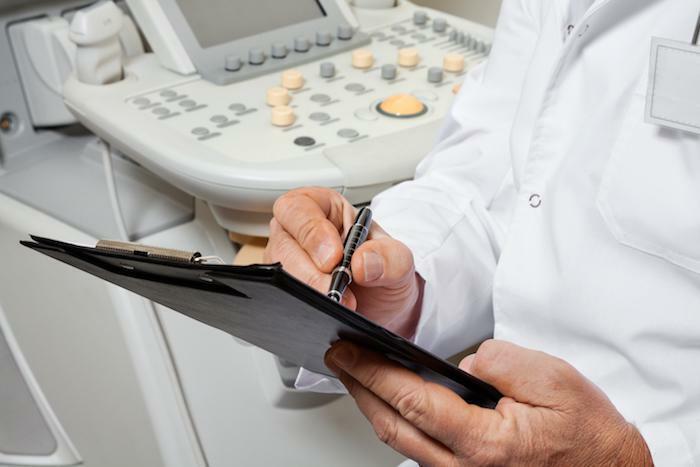 If you’re pregnant, have a bleeding disorder or infection, or have a pacemaker, Dr. Lesani might recommend a different treatment option. 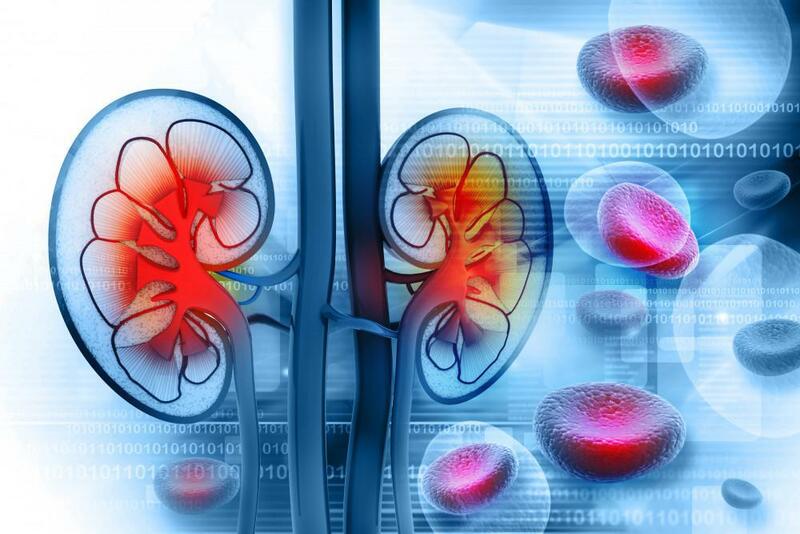 As a top urologist in Las Vegas, Dr. Alex Lesani is skilled in the most advanced techniques for kidney stone treatment and prevention. 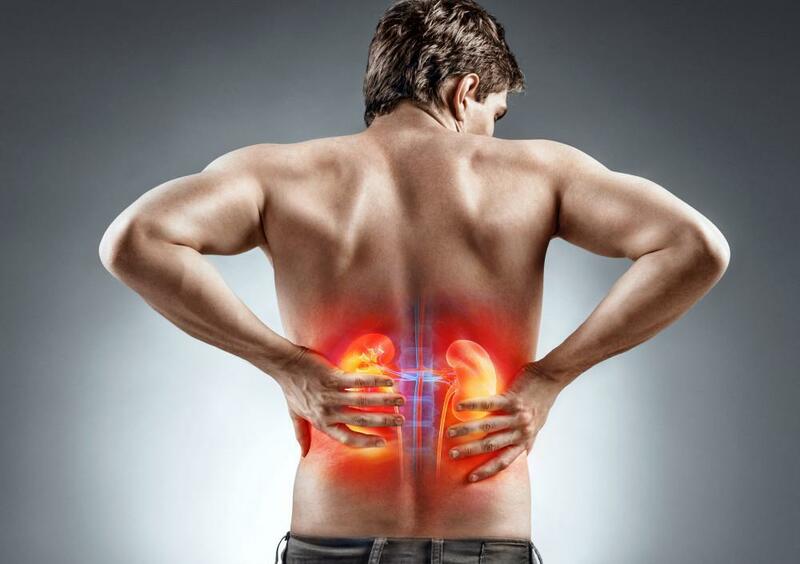 If you're suffering from the discomfort of a kidney stone, delaying care can result in serious complications, including life-threatening kidney damage or infection. Having your symptoms evaluated promptly is the key to avoiding those problems, as well as eliminating painful symptoms. To learn more about ESWL and other kidney stone treatment options, book an appointment online today.